Calling for room service can be a pain, so one hotel chain has decided to use the simplest way it knows how… emoji. 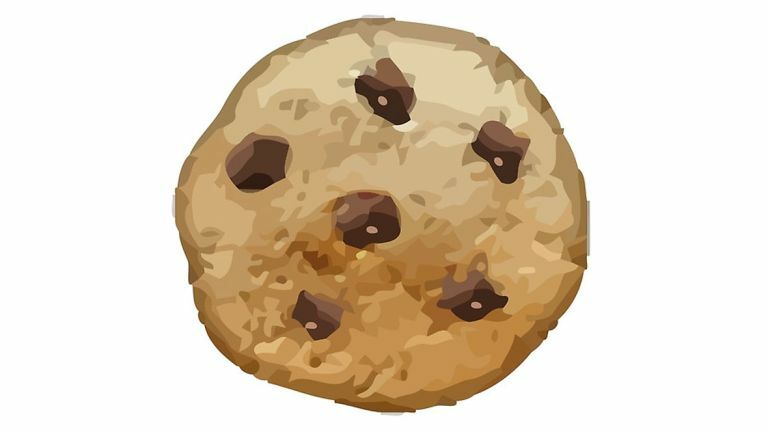 Send a picture of a cookie and you'll get food, simple. Aloft Hotels is the chain launching the new scheme in New York. It's called Text it, Get it and it's the height of laziness. When you enter the hotel room you'll find a new menu with the emoji sat in six different packages you can order. Send the emoji over to the front desk with your last name and room number for your package to arrive ASAP. It all sounds ridiculous but the packages do include a hangover cure that would be perfect to order with a quick emoji while you're rolling around in pain. Send a picture of a present and you'll get a box full of fun stuff arrive in your room – what it is isn't quite clear yet, it does cost $25 though. Most of them are a little overpriced to be honest, but room service always is. Emoji orders aren't really specific enough either, we want to be able to send a picture of a slice and have a pizza arrive at our door. This might not be the future of hotels we asked for, but it's the one we have and it will come in useful when you're feeling groggy and don't want to speak on the phone. As for the UK, there are no official plans just yet but Aloft is open on bringing the concept to other hotels around the world. Have you seen the latest emoji in iOS 9? The Galaxy S10 Plus is the most powerful, most expensive Samsung smartphone ever launched... but is it worth it?